One in five Americans have Seasonal Affective Disorder (SAD) says the American Psychiatric Association. The benefits of winter travel have been frequently proven to increase both mood and health. If it’s high time to hightail it out of town for the weekend, here are some top spots for seasonal travel in Thurston County. 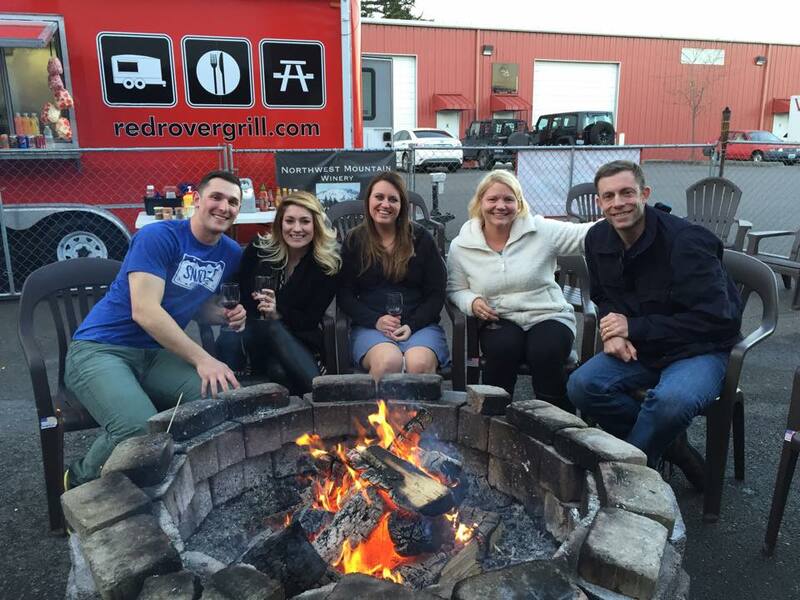 A new Thurston County neighborhood is emerging that will sate sippers of all kinds. 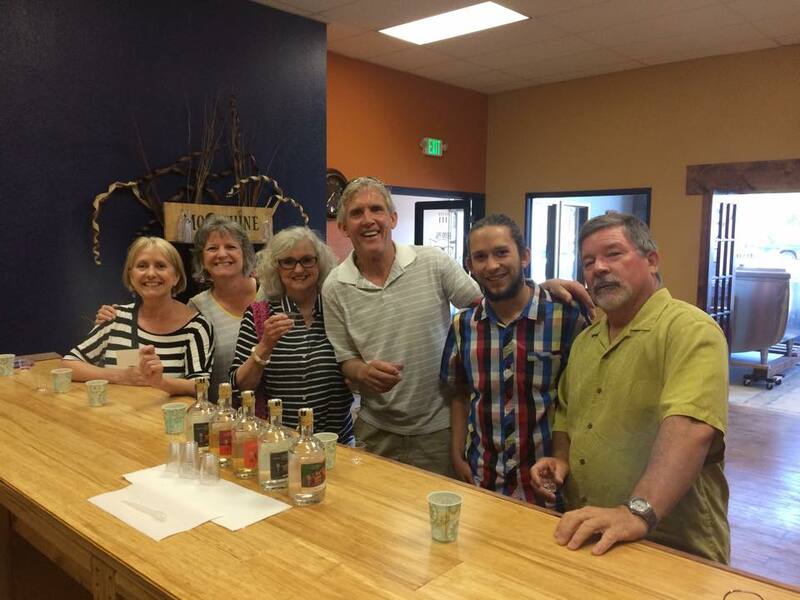 Coined locally as the Lacey Libation District, within a two-mile radius visitors will find the tasting rooms of Salish Sea Organic Liqueurs, Top Rung Brewing, Madsen Family Cellars, Stottle Winery and Northwest Mountain Winery. Find a designated driver and make a day of it by extending the trip a few miles to Medicine Creek Winery located on the Bountiful Byway. The 1800’s vintage inspired tasting room welcomes wine lovers to admire its scenic gardens or belly up to the bar while sipping a Washington blend. Share these great ideas with your friends! Click to tweet. Do downtown. Warm up with locally-made, small batch moonshine, whiskey and vodka at the new Blind Pig Spirits tasting room or get cultured with a variety of cheddars, goudas and more at the new gourmet cheese shop, The Mousetrap. Shop the Olympia institution since 1973, Archibald Sisters, find jewelry and women’s fashion at Hot Toddy or explore the gallery-like, LOLA’s beautiful selection of clothing and accessories. Don’t miss the Farmers Market (Saturdays 10 a.m.-3 p.m. from Jan-March) open year-round featuring freshly picked produce from nearby farms and local florists, soap makers, bakers, cheesemakers and other artisan businesses. Click to tweet. Photo: Carrie Phelps Lacey, Wash. The Puget Sound is known for drizzly days in the winter months, but that doesn’t stop locals from donning a raincoat and boots to explore a quick trail near town. McLane Inlet is an easy 1.5-mile loop trail in the Capitol Forest, and you can opt for the one-half mile trail along Tumwater Falls for prime waterfall views in the shadow of the former Olympia Brewery. 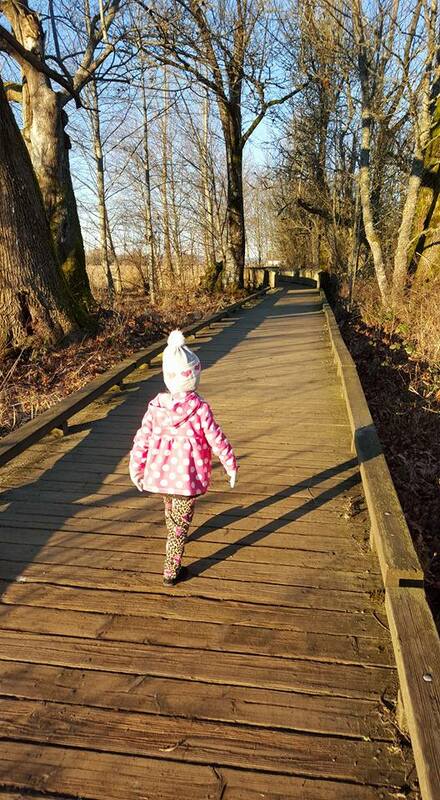 Nisqually Wildlife Refuge offers an interpretive center and a network of trails to peep the more than 200 species of birds who visit the refuge annually. Click to tweet. The Hands on Children’s Museum provides both indoor and outdoor learning areas for kids, chok-full of Northwest-inspired exhibits. 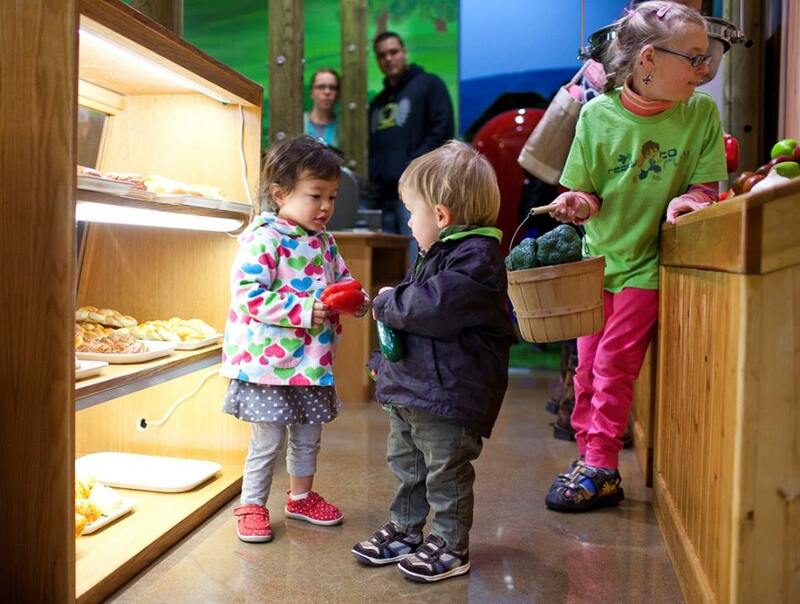 "Shop" for a healthy meal at the Good for You Center, or learn about local wildlife in the Fabulous Forest, or brave the elements and enjoy the nature trail and outdoor learning center. For a full map and to plan your visit, click here. Click to tweet. A packing tip: when traveling before April be sure to pack a raincoat and boots. Don&apos;t shy away, plan your getaway with a variety of guestrooms and lodging options detailed at www.visitolympia.com. Connect on Facebook, Twitter (@VisitOlympia) and Instagram (@Visit_Olympia). 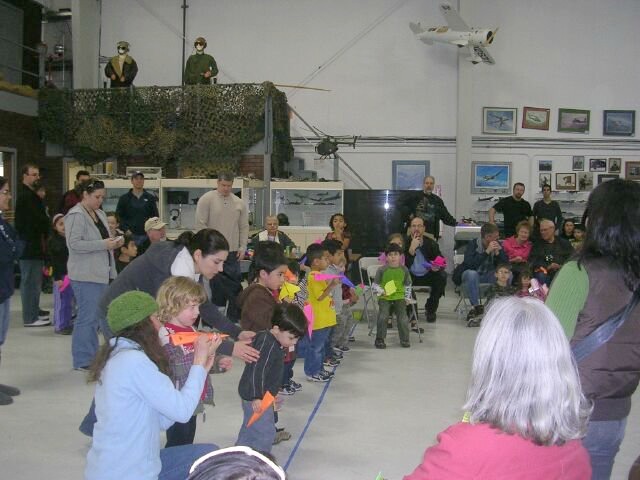 A favorite annual event where — under the watchful eyes of vintage aircraft experts — kids and the young at heart learn everything from the tricks of folding simple paper airplanes to the technology around cutting­ edge craft work that will pitch, roll and yaw. The fun takes place at the Olympic Flight Museum, an aviation museum at the Olympia Airport featuring more than 20 vintage planes and helicopters on display, most of which are in airworthy condition. Visit www.olympicflightmuseum.com for more information. For other events happening now check out www.visitolympia.com/events.